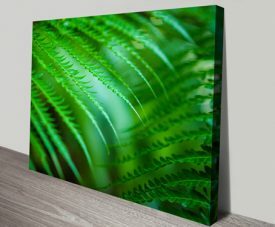 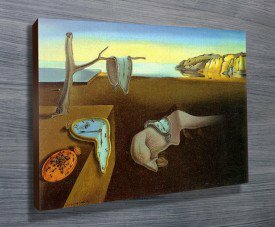 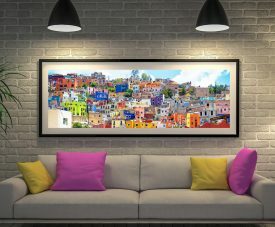 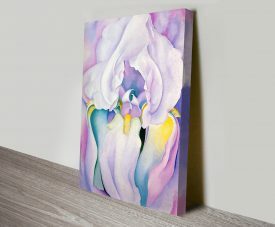 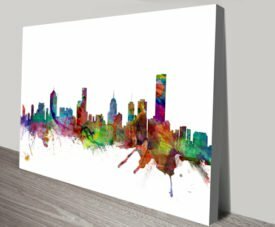 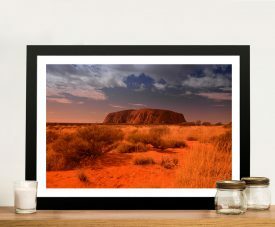 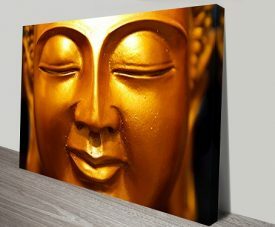 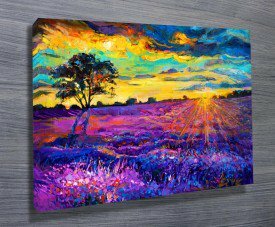 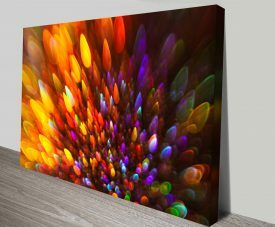 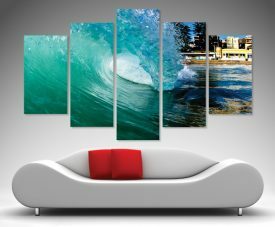 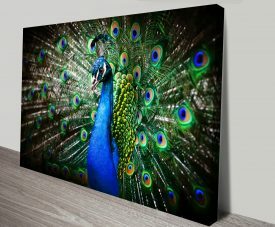 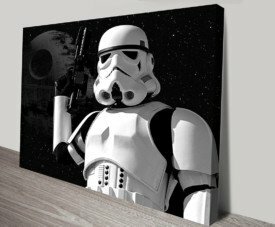 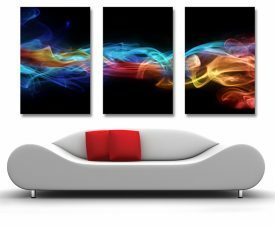 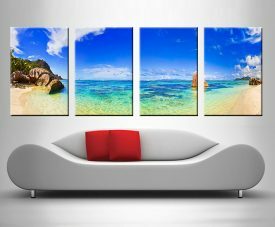 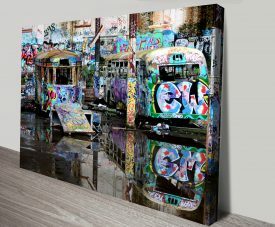 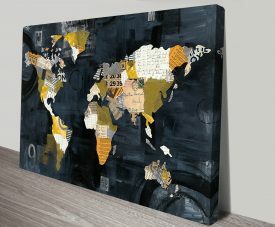 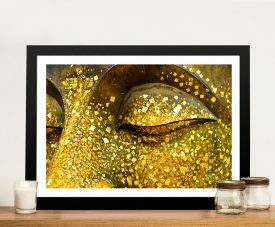 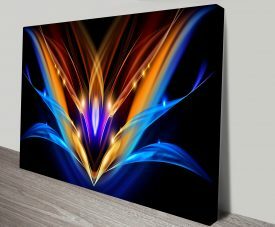 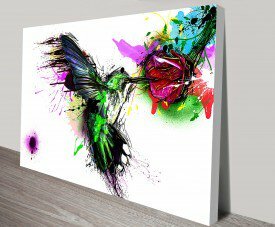 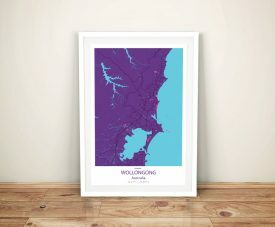 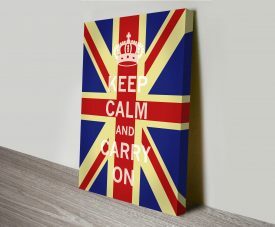 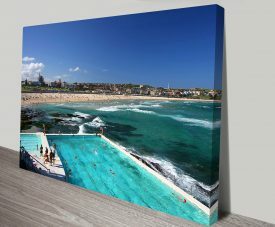 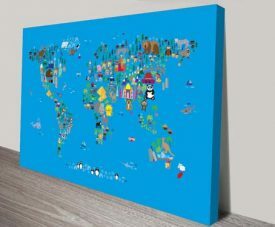 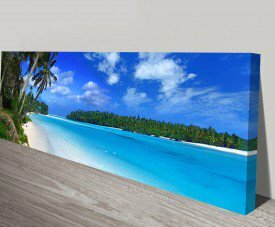 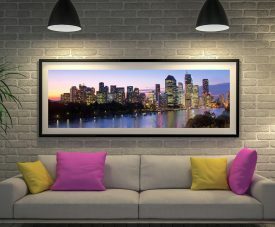 At Canvas Prints Brisbane, we’re ready to help you with all your canvas print needs. 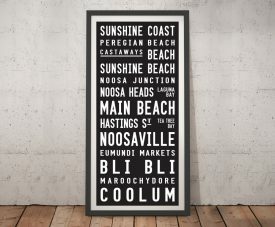 We are widely experienced, serving your local area needs in Brisbane. 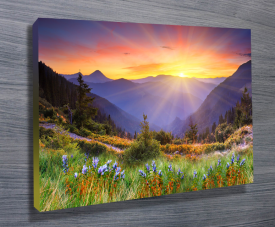 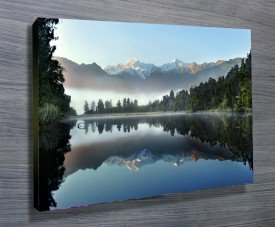 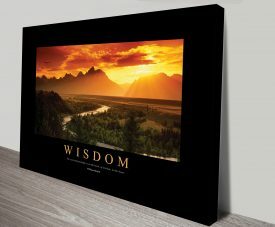 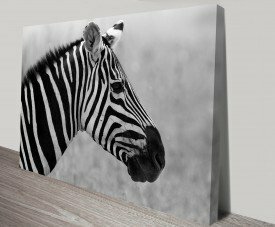 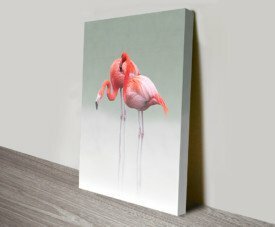 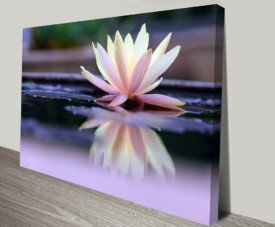 Our skills include printing your photos onto canvas prints in a variety of size options with self ordering options available on our website. 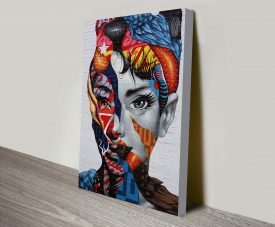 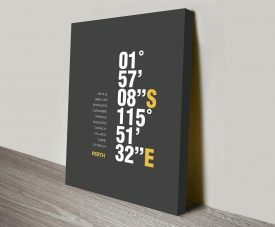 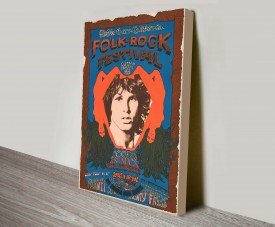 Our company is part of a larger group of printing experts, and we have the skills and resources to complete your project according to your instructions, on time and on budget. 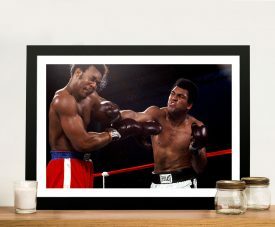 We can assist you with photo touch ups prior to printing, and red eye removal. 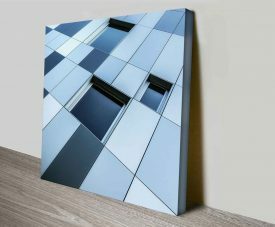 We can also offer to align the photo to correct an unbalanced horizon. 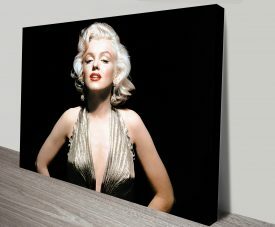 We can take your favourite photo and print it in many styles, including pop art, and black and white, or sepia tones. 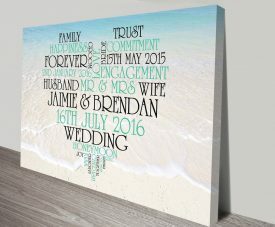 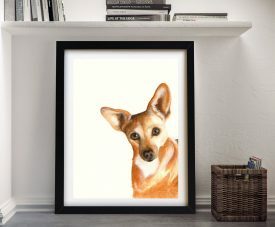 We love to help our customers create personalised art to suit their needs. 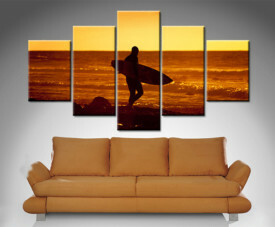 We work hard to ensure our customers are happy. 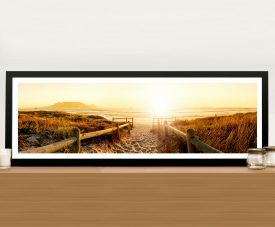 Our customer service is outstanding and we’re not happy if you’re not happy. 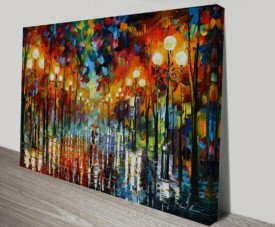 Our website has been designed to make it easy for you to order your artworks, and if you need additional assistance we’re here to help. 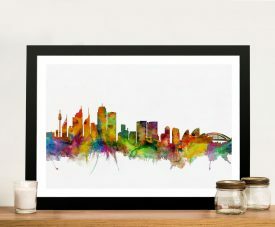 Your art is handmade by us in our studio, ensuring local quality products delivered directly to you. 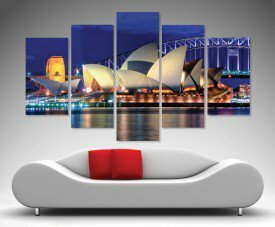 Our art had been features in many quality magazines both within Australian and around the world. 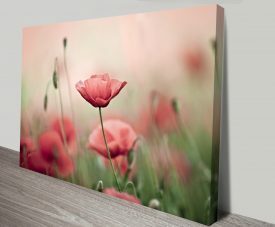 From our beginnings in photo based canvas we have expanded out over the years. 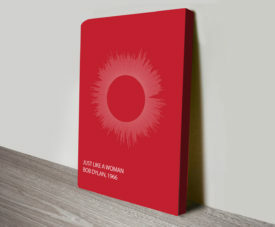 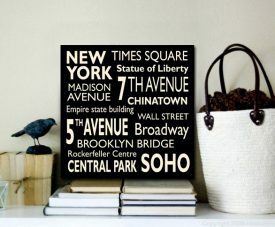 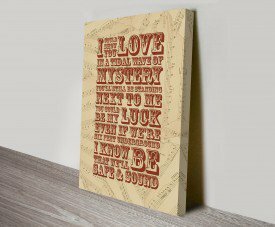 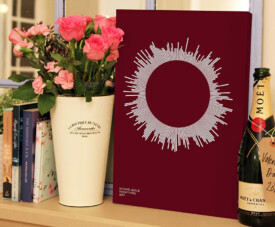 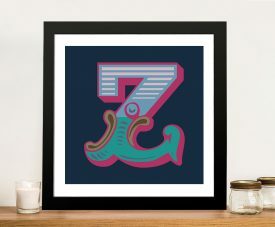 We can also offer typographic artwork, customised and created with your needs in mind. 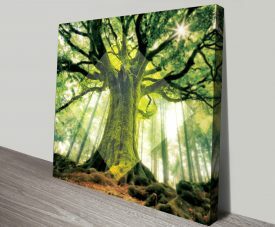 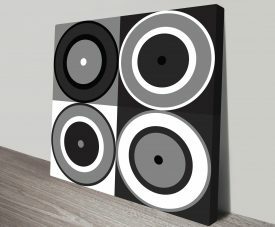 We can make artwork for any occasion that you want. 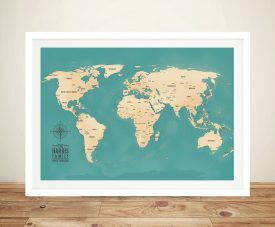 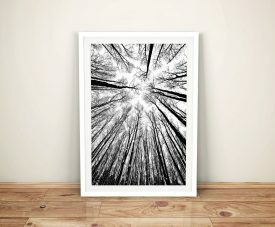 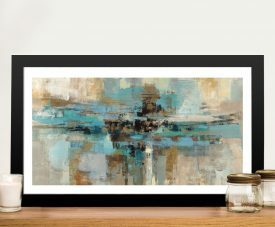 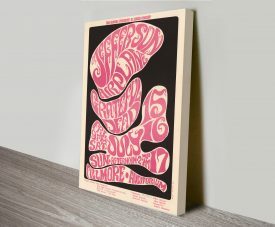 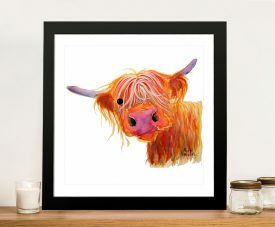 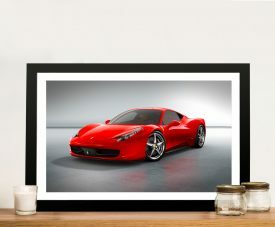 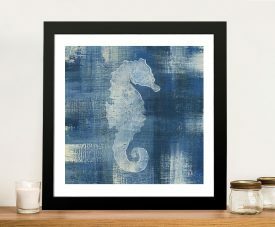 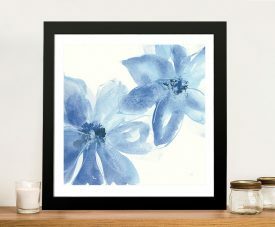 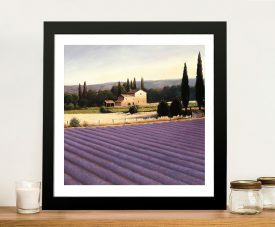 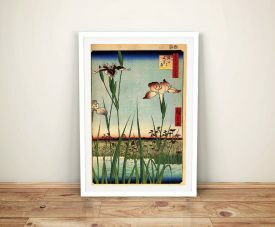 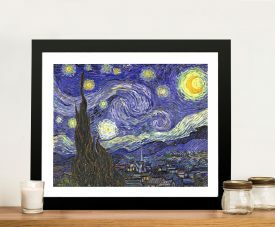 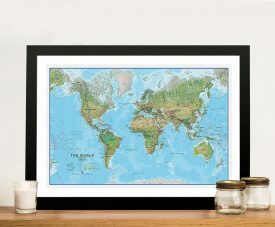 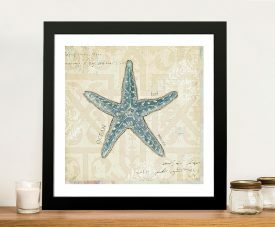 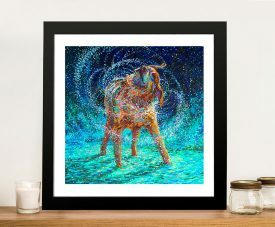 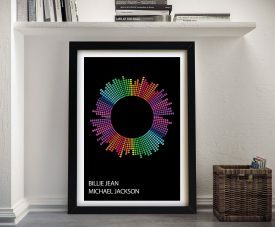 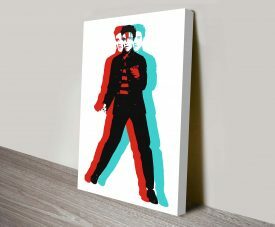 We also offer a huge selection of prints for you to choose from. 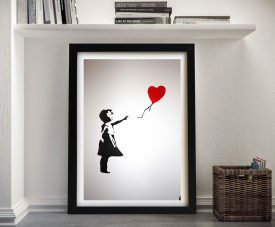 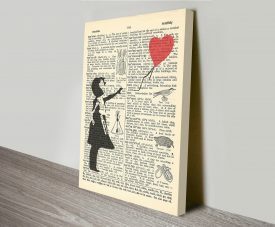 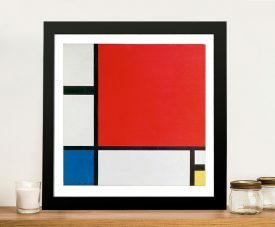 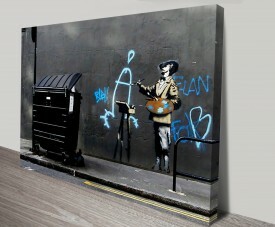 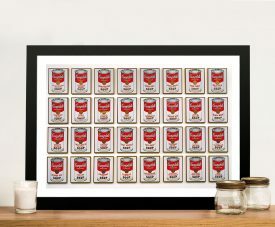 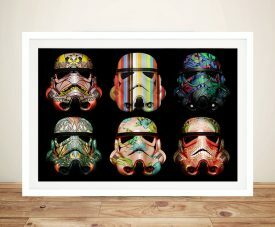 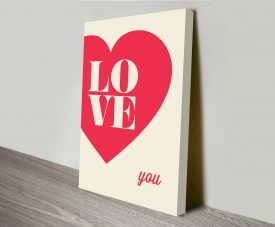 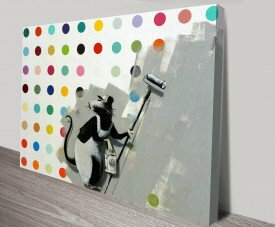 We have many themed prints, from nature and flowers, to concert posters and prints of Banksy’s art. 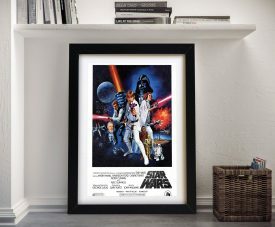 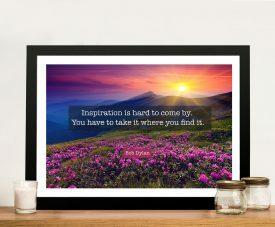 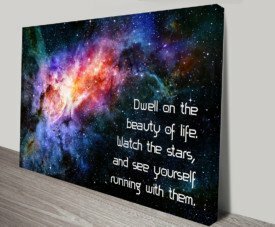 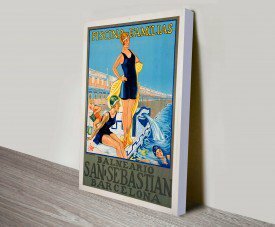 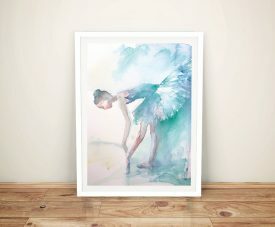 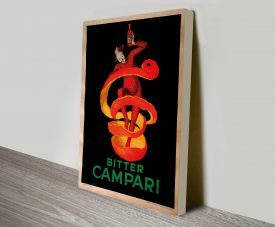 We have classical art prints, vintage advertising posters and motivational prints. 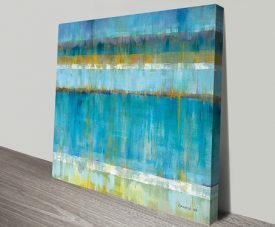 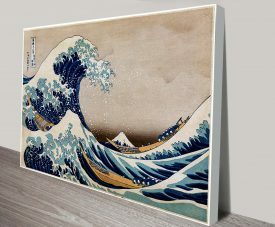 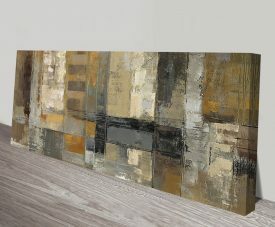 We offer many three, four and five panel art pieces, that make a striking impression on your walls. 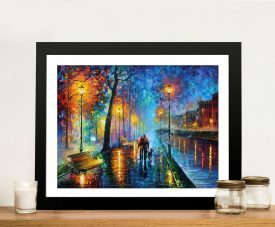 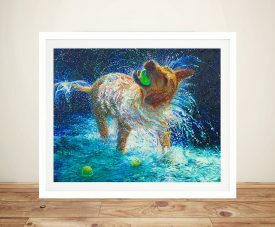 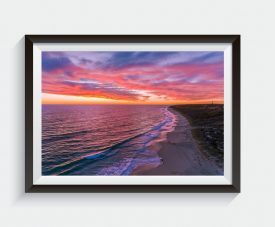 We have many individual artist’s works that we offer as prints, and we also have stunning professional photographer’s prints for sale.